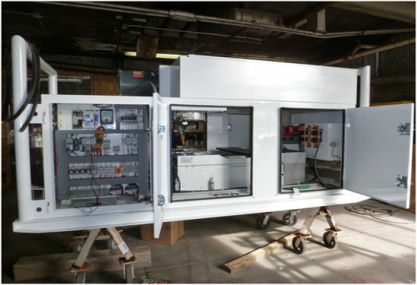 Western Control Systems and Krage Manufacturing pride ourselves on designing specialty and customized enclosures that serve the varying needs of our customers. 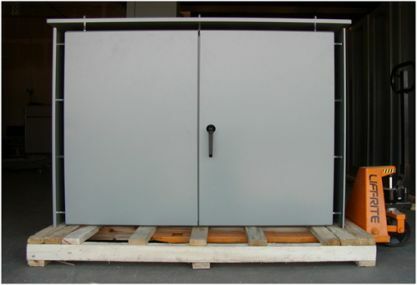 We can take your rough sketch, picture or CAD drawing and fabricate an enclosure to fill your needs. 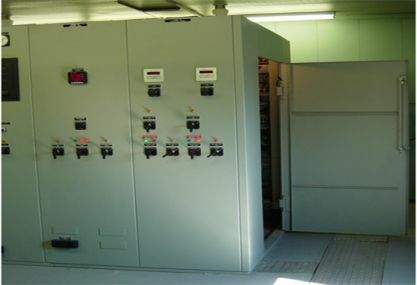 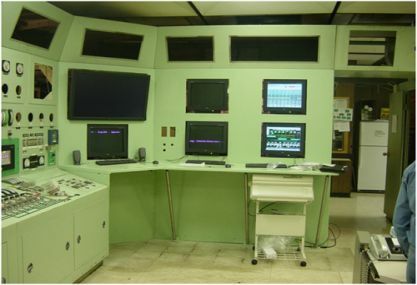 Frequently, we match existing enclosures in the field to insure your control room looks professional. 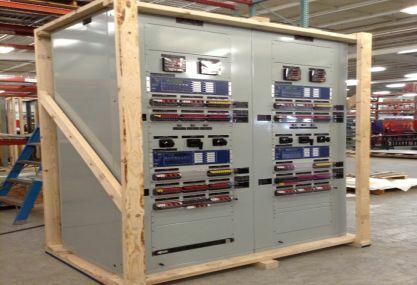 Why purchase a standard run-of-the-mill enclosure and manually layout your cut-outs and hole patterns when you can get a completed enclosure from Western Control Systems and Krage Manufacturing with all your requirements built in. 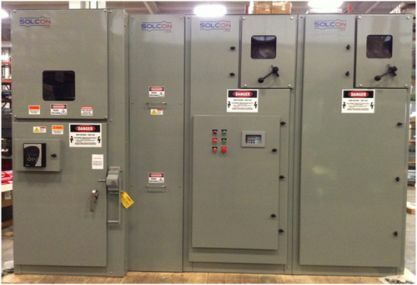 Krage Manufacturing fabricates thousands of enclosures each year for OEM’s, utilities, electrical contractors and other specialty markets. 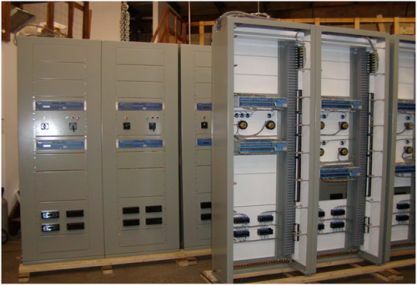 We are UL listed for Type 1, 3R, Nema 4, Nema 4X and Nema 12 electrical enclosures. 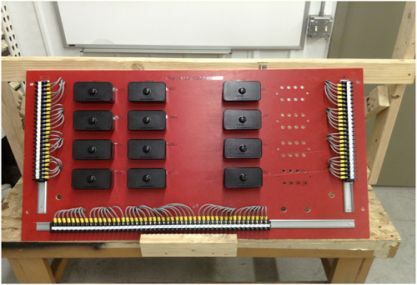 We work closely with UL on new enclosure requirements and test new designs in UL laboratories for those special needs. 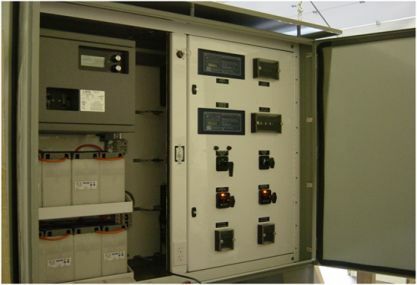 All our enclosures are pretreated and powder coated to insure excellent coating adhesion and corrosion protection for a long service life.